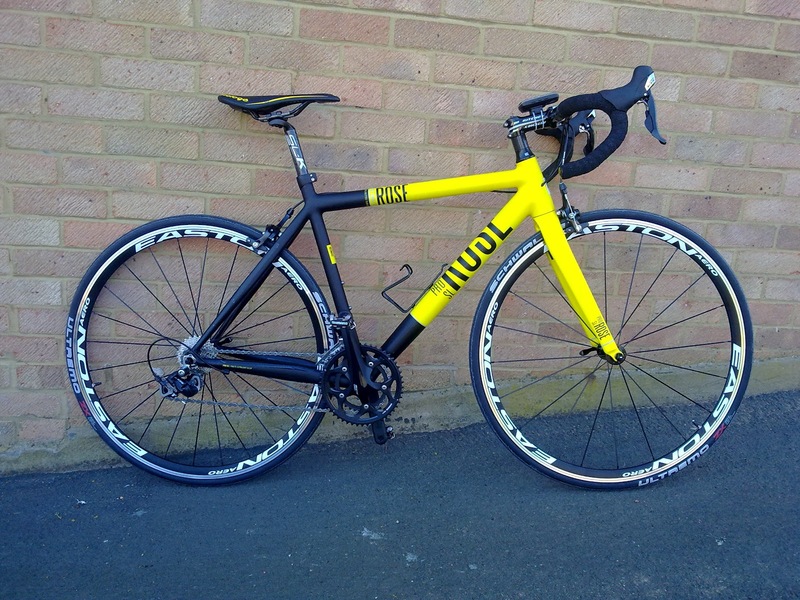 Having lost 7 stone in weight I was in a position to be able to treat myself to a new bike. My current road bike is OK but after a tough winter it needs some TLC and with that comes time off the road. I'm going to make my current Specialized Allez my winter and wet weather bike. Over the summer I will get it ready. Having seen a bike I fell in love with back in January, I decided to look at it more closely. 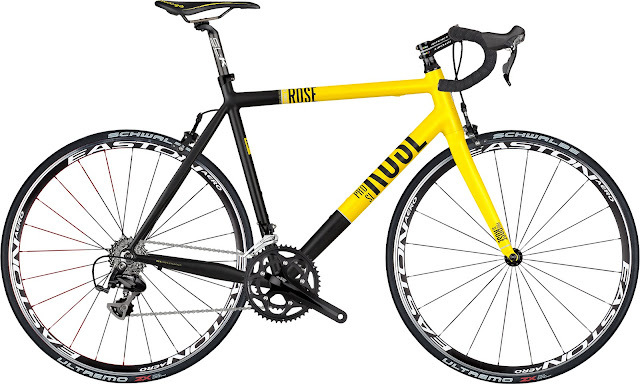 The bike in question was the Rose PRO-SL 2000. Rose have been making bikes in Germany since 1907 but are only just establishing themselves in the UK. Apart from the looks, what also drew me to Rose was the fully customisation of each and every bike. You can choose every component on the bike including its size so the bike they build for you is perfect fit. You can put your measurements into their website and it will tell you what sizes you need. The website configurator then draws your bike with the parts you choose. A must for any bike geek! 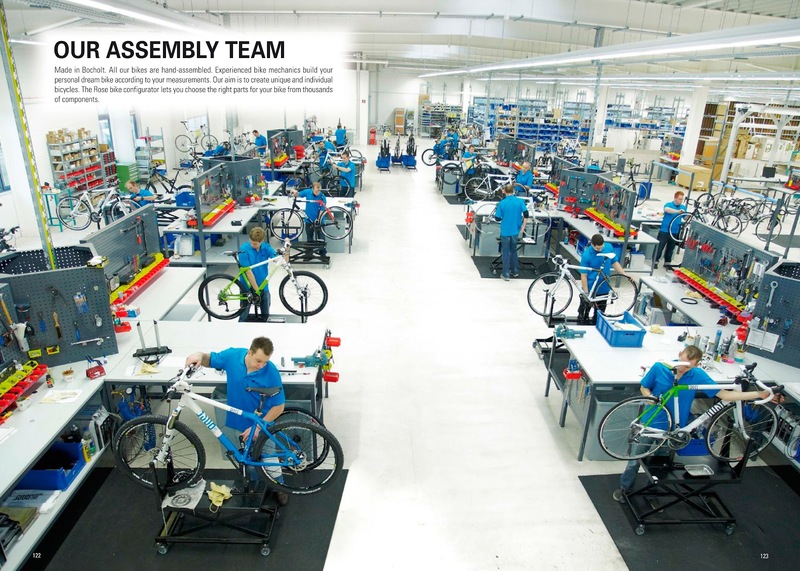 Once the frame and all components are in stock, the bike is built in their factory in Germany and then shipped to the UK. 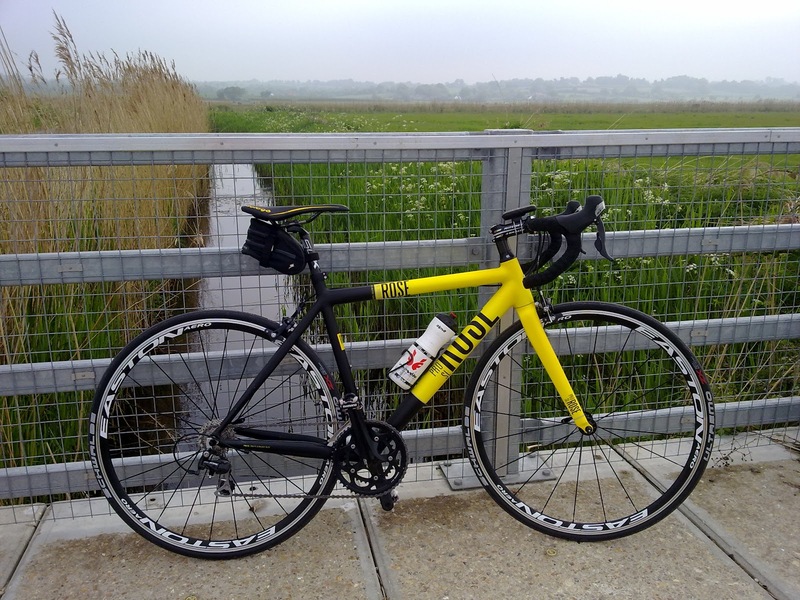 The bike weighs about 8kg and is lovely and smooth to ride. Still getting used to the compact chainset though. Nice wheels!! Would love a new road bike too but just bought a mountain bike. Awesome mate - love it & health to enjoy!! V Nice looking ride. The internal cable routing makes it look very clean! Wow, that's a great looking bike. I've been thinking of switching from a triple to a compact crank also, so I'll be looking forward to hearing what you think about the change. Cheers for the comments guys. I'll let you know how I get on with it.